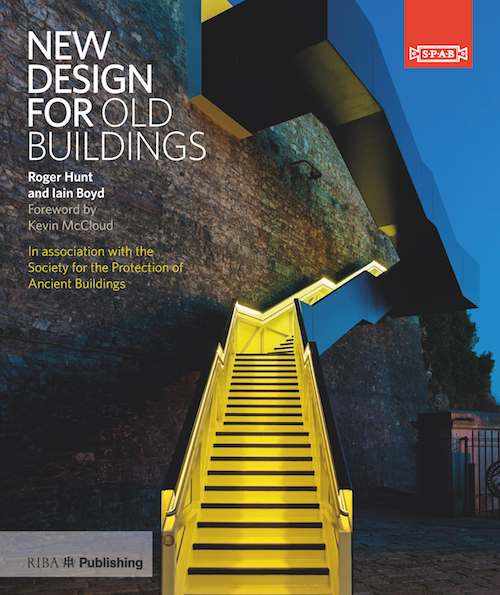 Exploring how effective modern design can give new life to old buildings, the book is published in association with the Society for the Protection of Ancient Buildings (SPAB). The SPAB has long embraced creative, thoughtful new design that is clearly of its time and readable as such. Showcasing a range of homes, churches and barn conversions, as well as commercial and industrial buildings from across the UK, New Design for Old Buildings demonstrates the SPAB philosophy that good new architecture can sit happily alongside old and is preferable to pastiche. Exploring the approach, the design process, the material palette and technical considerations in creating enduring, sustainable buildings, the book is essential reading for anyone with an involvement and investment in adapting old buildings for future use. From owner, architect and designer to planner and contractor, New Design for Old Buildings outlines ways of achieving aesthetically pleasing, practical and thoughtful design. A companion volume to the authors' bestselling Old House Handbook this authoritative guide, published in association with the Society for the Protection of Ancient Buildings, consider the knock-on effects of eco improvements to a building in relation to everything, from improved airtightness and thermal insulation to the installation of solar panels. 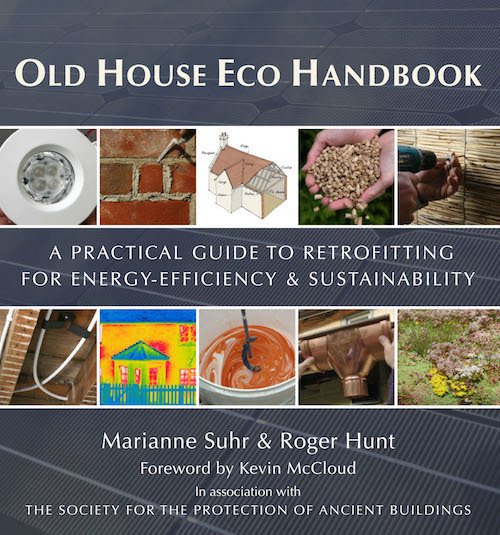 By examining the potential impact of these changes, Old House Eco Handbook aims to provide practical solutions for all who care for old buildings, helping to safeguard the future of our built heritage. An authoritative guide to how to look after your old house - whether it's a timber framed medieval cottage, an eighteenth century urban terrace or an example of Victorian or Edwardian speculative development. Published in association with the Society for the Protection of Ancient Buildings, the approach is one of respect, restraint and repair rather than 'restoration' which can so easily and permanently destroy the rich historical legacy of any old building. From the foundations to the roof, from the need for modern services to the maintenance of traditional paintwork and finishes, from windows and doors to breathability and damp in walls and floors, this book provides richly and deeply informed practical guidance. 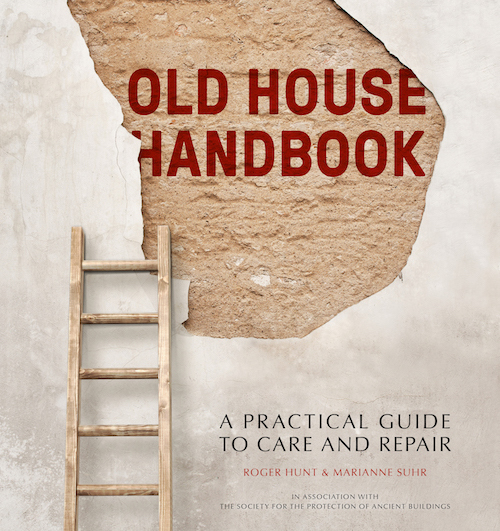 It is essential reading for anyone with an old house in need of any kind of repair or maintenance. 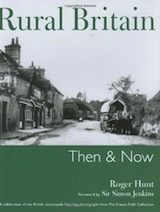 Offering a fascinating and immensely readable overview of the British countryside and illustrated by both vintage and current photography, Rural Britain: Then & Now celebrates all aspects of Britain’s rural life, past and present. The book draws on the remarkable resource of the Francis Frith Collection, a photographic archive of Britain, providing a continuous record of change from Victorian times to the 1960s. In 1860, Francis Frith began to take photographs of popular tourist destinations around Britain, so holidaymakers could take home souvenirs of their visit. Over the next 50 years he and his team of photographers took thousands of photographs – windmills to castles, village frolics to carts, nothing was missed by the camera, and the resulting archive is not only a record of a century of social change, but a vivid and informative glimpse into Britain’s past. Pairing the Frith images with contemporary photographs by talented modern interpreters of the countryside, conveys the uncanny feeling of looking back through a much loved relative’s photo album. Here is the essence of rural Britain, without the diatribes or the sugar coating. Charting the story of Surrey from its earliest beginnings through to the modern age – from the first human footsteps on its soil to the defences built during the Second World War and the coming of the motorways. Each chapter explores a different theme following the people who once occupied the land that we now call Surrey as they built, traded, worshipped, farmed and fought, ultimately shaping the county we know today. 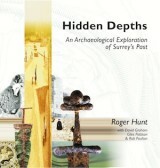 Hidden Depths explains the role of archaeology in unlocking the secrets from the earliest times of homes, villages, towns, churches, castles, great houses and industries, and in understanding objects that have lain hidden for hundreds or perhaps thousands of years – all part of the jigsaw that brings the past to life. 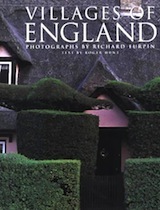 Capturing a way of life shaped by conflicting forces of change and tradition, with perfect vistas and historic details, the book provides a sympathetic and very readable account of the evolution of the village as part of English history. It explains the profound effects of the Black Death and Industrial Revolution as well as revealing fascinating local legends and events. Today's surviving beauty and variety is shown to be the result of layers of custom and changing circumstance, while local character is evoked by the surrounding countryside and choice of building materials.